The 2016 Richmond Parade of Homes has started and continues every weekend until October 23rd. This event is free and tours are open from noon until 5pm. 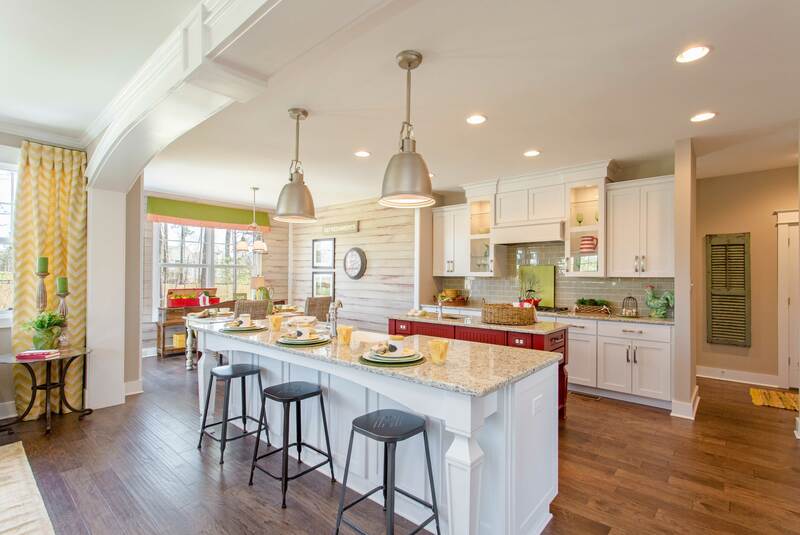 The Home Building Association of Richmond is hosting the 65th Annual Parade of Homes, and there will be 90 new homes featured on this year’s tour. Make sure to visit RounTrey to see 10 of our latest models from LifeStyle Home Builders, River City Custom Homes, Cottage Lane Homes, and more! Check out our Model Homes page for a sneak peek. Enjoy a Fun Weekend And Find Your New Home! This weekend, we will be hosting a Sweet Treats & Family Fun event in our Model Court, where the whole family can relax outdoors and enjoy sweet treats before touring the models. Two princesses will be there on October 8th & 9th from 12-3pm, entertaining the kids and face painting. King of Pops who will be serving all-natural popsicles. So bring your neighbors, friends, and family and enjoy a tasty popsicle while touring our model homes. We’re so excited to show them off! A multitude of building styles will be presented during the self-guided tour. Homes ranging from the $400s to the upper $500s. If you’re in the market to buy a new home or are thinking about building in the future, the Parade of Homes is a great way to browse the latest home trends and get some design inspiration. Learn more about the event on http://www.richmondparadeofhomes.com.